SicKnitter: I Expected a Train Wreck, but . . .. 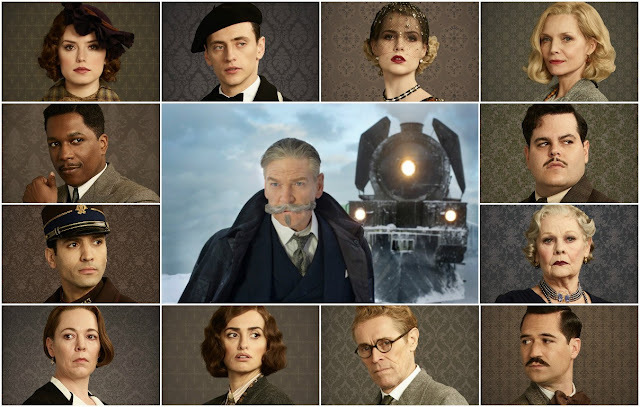 When I first learned there would be a new movie version of Murder on the Orient Express, I was skeptical. 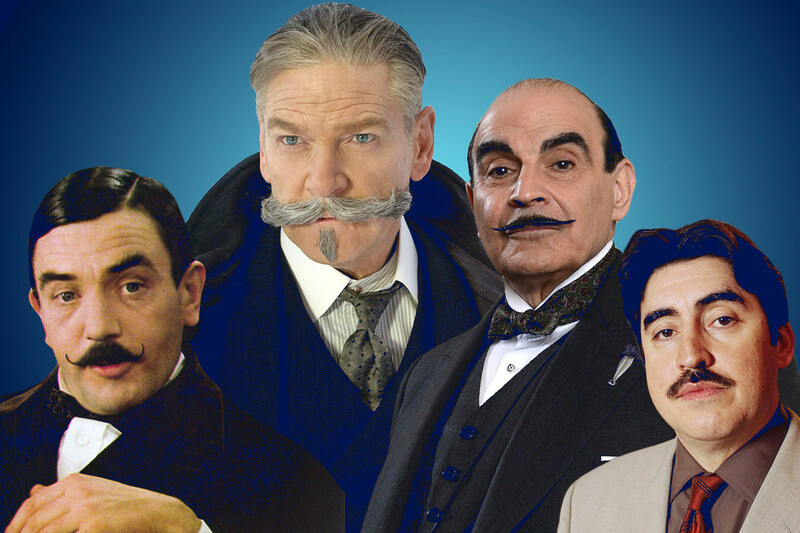 When I saw Kenneth Branagh trying to look like Hercule Poirot, I was incredulous. You see, I am a fan. I'm a fan of clever murder, mysteries, of Agatha Christie, and especially of the world's greatest detective, Hercule Poirot. I have seen every episode the BBC made. 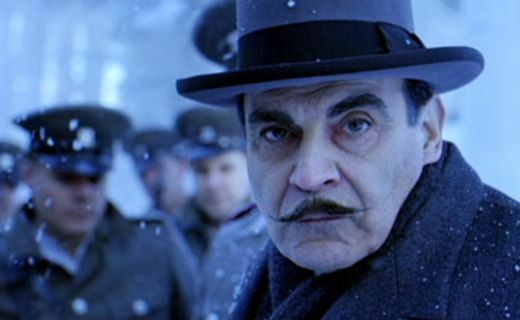 As far as I am concerned, David Suchet's portrayal is Hercule Poirot. Of course being a fan means I had to see this new production, but I did my homework. First, I watched the 1974 movie. I wasn't impressed. 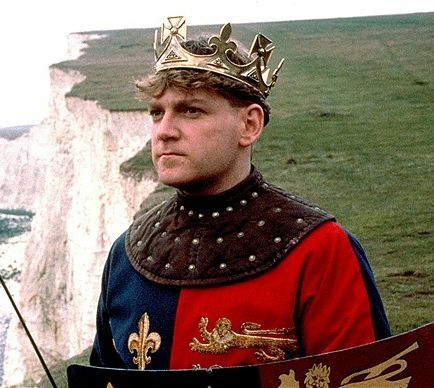 I thought Albert Finney's Poirot lacked gravitas and presence. A lot of characters in Christie's stories initially see Poirot as just an odd little man, but Poirot knows who he is. I didn't see that contrast. I did enjoy Anthony Perkins as the very nervous secretary, McQueen. And Lauren Bacall was excellent in her role as batty traveling American and the tragic actress playing that part. Ingrid Bergman received an Oscar for her role as the clueless missionary, but I'm guessing the academy was making up for awards owed in the past. Her character is more distracting than supporting. Overall, it was draggy and disjointed. Even though I couldn't remember how the story turned out, (Thanks to fibromyalgia, I can read the same mystery every few years and fully enjoy it.) I wasn't pulled into caring about the case or the characters. So after seeing that movie, I reread the book, which was, of course, brilliant. Thus armed, I entered the theater to see what Branagh, who is also the producer and director, could do to/with the story. One thing the new movie does is give some background for those who haven't studied the entire Christie cannon. As the scene opens in Jerusalem, we see a restaurant staff trying again and again to meet Poirot's requirements for a simple, but perfect breakfast. Then the detective is called away to solve a crime that could have caused the entire city to erupt in violence. Based on one clue and knowledge of who would benefit from the crime, Poirot identifies the culprit and the audience recognizes his genius. And despite the physical differences between Branagh's Poirot and all others I have seen, ten minutes into the film I was sold--I was watching Poirot (not Henry V or a defense against the dark arts professor). Less convincing was a photograph of a long-lost love that Poirot would speak to. Christie readers are given almost nothing of Poirot's pre-detective past. We don't have any clues as to Poirot's sexual preferences or why he, despite having devoted friends, must live alone. I'm okay with that. At the end, Poirot is shown agonizing over what to do once the case has been solved and information must be given to the police. 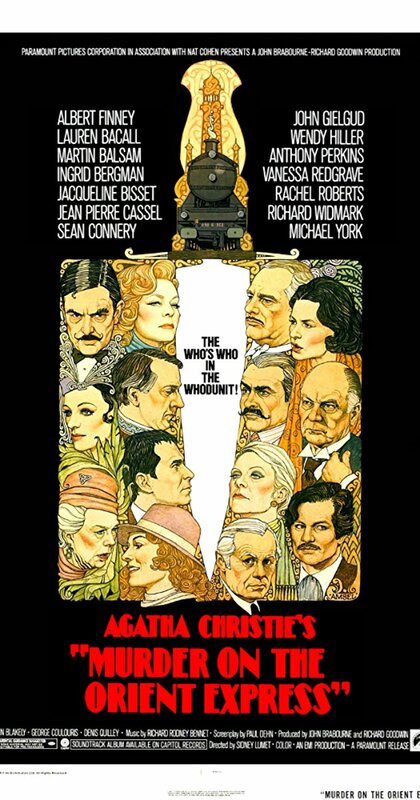 In the '74 movie, Poirot leaves the decision to the director of the train company, then mentions going to struggle with his conscience. In the book, he leaves the decision to the train director, probably knowing exactly what that decision will be, and keeps his soul to himself, as I believe the character rightfully would do. The short trailer of the film shows more action that the story should contain, so I was worried. The novel follows a predictable pattern. Murder is committed offstage, Poirot talks to people. At the end the people are brought together and Poirot tells everyone what happened. I was afraid a Hollywood production would throw in more violence and chase scenes to spice things up--turn Hercule Poirot into James Bond. There is more action and it feels unnecessary, even silly, but none of it goes on long enough to distract from the core story. The cast is as star-studded as the 1974 version and the acting is better. As a lead, Michelle Pfeiffer is every bit as powerful as Lauren Bacall. Characters are changed slightly, but without harming the story. Penelope Cruz plays a Spanish missionary instead of Bergman's Swedish one, and convinces rather than confuses the audience. The doctor is combined with the British officer and portrayed by Leslie Odom Jr. so that a sub-story of a couple in love but held back by a pending divorce becomes a couple in love and navigating interracial relationships in 1934. 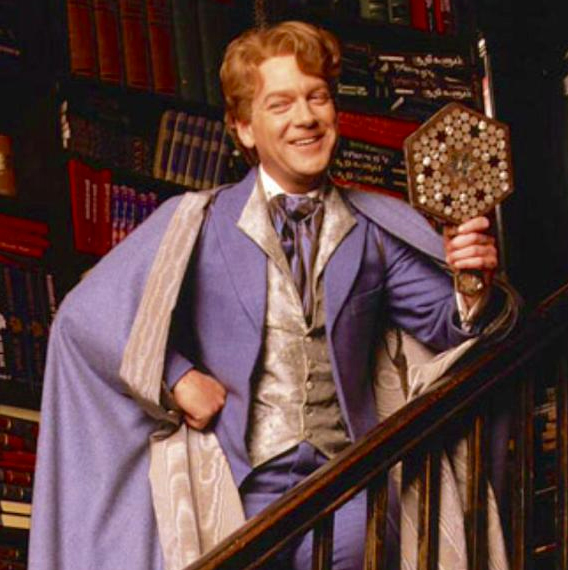 Over all Branagh does a masterful job. The scenery (apparently Malta and New Zealand with lots of artistic enhancement) is gorgeous throughout. 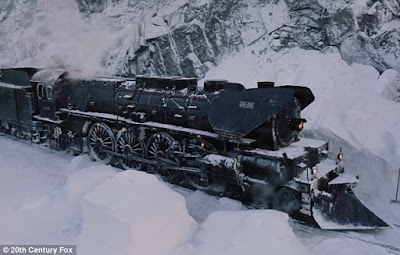 We are brought on a train ride that is as impossibly beautiful and elegant as an audience could want. I can recommend this to anyone who can enjoy a character-driven movie with more conversations than explosions. In the end, Poirot remains as great a genius as he believes himself to be and that may well be true of Kenneth Branagh as well. But David Suchet is still the only real Poirot. i have never been a big Agatha Christie fan, so when I decided to go see it, I was not expecting much. I have to say it was entertaining but I have recommend the film because I disliked the premise. Yes I know it is Agatha Christie and maybe that was the problem. I just could not suspend enough belief that the worlds greatest detective is on a train with this cast or that something brought them all together. I loved the Black and white move as a kid, maybe it was the color? Or sadly maybe I grew up and have difficulty suspending belief. Oh I hope not. I agree the world of Poirot is always very unlikely, but I enjoy the puzzles. I'll have to search out the black and white version. Train travel always looks so glamorous on movies so even with questionable plots (Some Like it Hot for example), they are fun. Well these are one of the best actors out there and I love all of them because of the fact that they really get into character. Would love to see more movies of these guys soon. It would be fun to see them work together again.